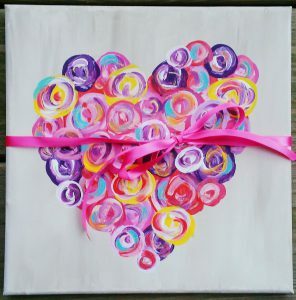 Come join us at Denny’s of Warrenton for a Valentine’s Paint event 6-8 pm! You do not have to be an artist! So fun and easy and all supplies are provided!